From rule breaking and risk taking to defensive communication and disrespect, parenting a teenager can feel like modern warfare - but it doesn't have to be that way. 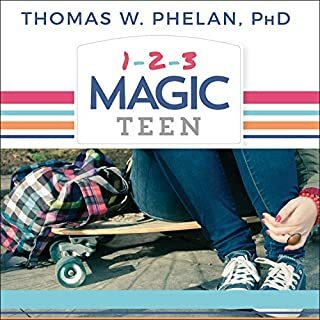 In 1-2-3 Magic Teen, internationally renowned parenting expert Thomas W. Phelan explains how to better understand your teenager, which problems are not worth fighting over, and why your child's behavior likely matches the definition of a normal adolescent. Being a teacher can be one of the most rewarding professions but also one of the most frustrating. Many teachers feel very prepared to instruct students in their chosen subjects but don't have quite as much training in managing classroom discipline - yet experienced educators know that if challenging behavior goes unchecked, the entire year can be disrupted. 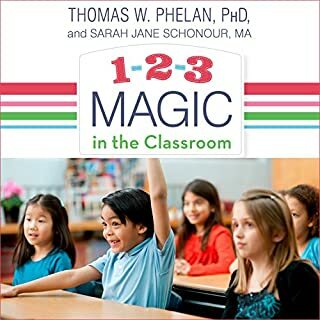 1-2-3 Magic in the Classroom shows teachers how to establish and maintain good discipline habits in their classrooms through an easy-to-understand program that you'll swear "works like magic". Parents in our post-modern world tend to be committed to but anxious about their child-rearing responsibilities. 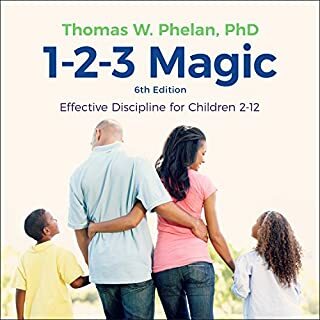 They have tried countless parenting books on the market telling moms and dads what to do and how to do it. Many of these are rigid, fear-based books that leave a large number of parents feeling directionless. 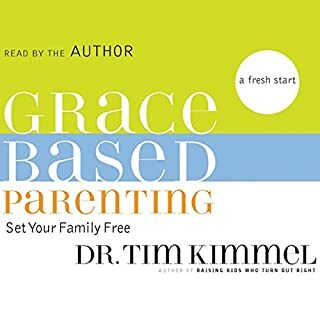 Now, there is a grace-based solution from Dr. Tim Kimmel, founder of Family Matters ministries. 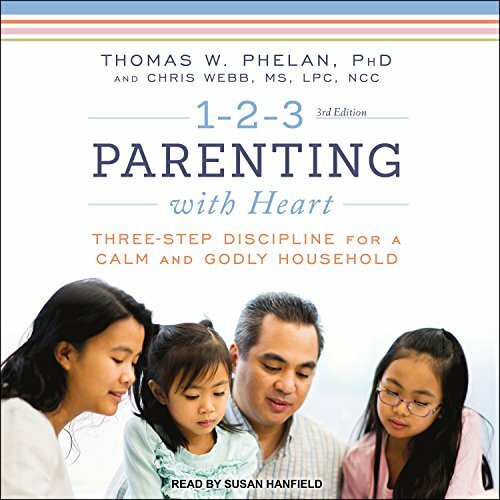 Grace-Based Parenting is a refreshing new book divided into two parts. 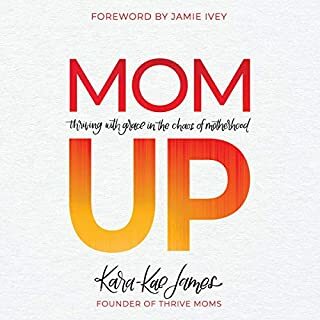 Combining modern research, personal stories, professional experience, and real-life examples, Jeannie Cunnion shows parents how to embrace God's grace and let go of the pressures - external and internal - that come with raising children. We moms are told that we have to get it all right so our kids turn out right. These impossible standards leave us stuck in worry, anger, guilt, comparison, and shame. And in Mom Set Free she reveals how the Good News of the Gospel empowers us to live - and parent - in the freedom for which Christ has set us free. great book but the reading voice.. Controlling Obnoxious Behavior: Learn an amazingly simple technique to get the kids to STOP doing what you don't want them to do (whining, arguing, tantrums, sibling rivalry, etc.). Encouraging Good Behavior: Learn several effective methods to get your kids to START doing what you want them to do (picking up, eating, going to bed-and staying there!, chores, etc.). Bought the books, and the Audible for same book, but the features do not work!! What a waste, and no Tech support! Incredible content (I wish I had a pdf off all the scripture references). Some of the most real, light hearted and down to earth ideas of any parenting resource. 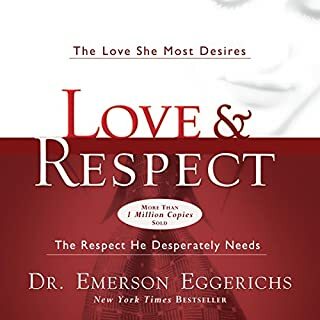 It would be so much more well received if read by the authors or another man especially if I hope for my husband to listen. Plus the many references to “my wife and I”.